The world’s finest jasmine teas are produced in August and September in Fujian province (China). They are made using a green tea base, and as the best green teas are harvested in April, the necessary quantity is reserved at the time. The jasmine flowers on the other hand, are picked at the end of summer. Jasmine flowers open in the evening, when they release their fragrance. When this happens, they are placed in layers with the tea leaves, impregnating them with their heady scent. 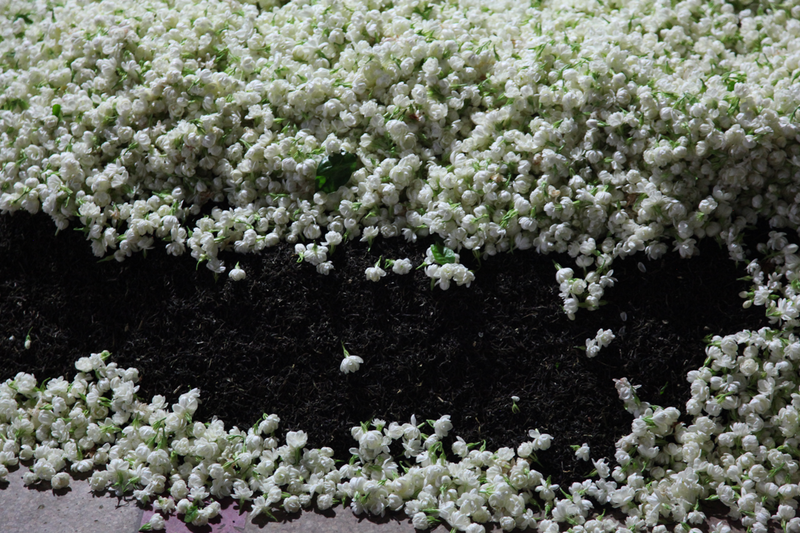 Throughout the night they are mixed together to ensure the leaves have absorbed as much of the fragrance as possible. When day breaks they are separated, before the jasmine flowers turn bitter. 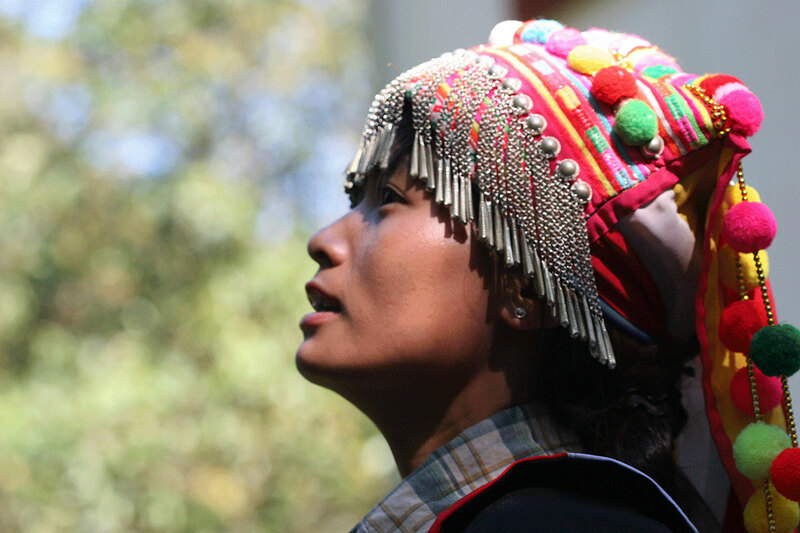 Wen Rong Tian has had two lives: the first as a physical education teacher; the second, which began 27 years ago, as a tea producer. From the first he has kept his love of a healthy life, and follows a daily programme of vigorous exercise and a strict diet. The second came from his father, who managed a tea factory for 20 years. However, son has surpassed father: today, Wen Rong Tian is one of the main, if not the leading, producer of black tea in Yunnan. He makes excellent teas and even claims to have created the famous Yunnan Golden Buds and Golden Needle teas produced in the province. I visited him near Baoshan, where he lives. His passion lies not so much with walking though tea fields as spending all his time tasting his teas and improving production processes. He lives, sleeps, eats and breathes just a few metres from his factory. What gives him the most pride is to make some of the most amazing teas in the world, just from simple leaves. And unlike many Chinese producers, he prefers black teas to green teas, for their generous aromas and smooth presence. What possible connection could there be between these tattered old cloths and tea? 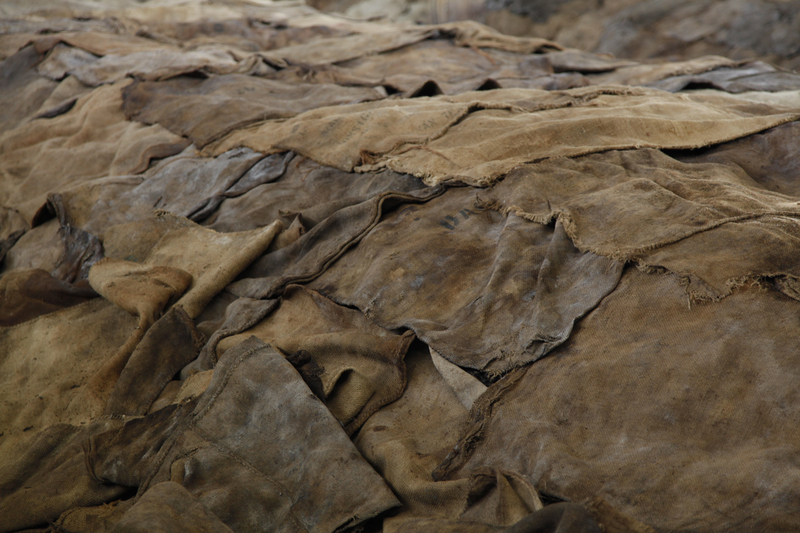 Simple: these thick cloths are used to cover piles of tea leaves, keeping the oxygen out. In the damp, dark environment, the tea will ferment. 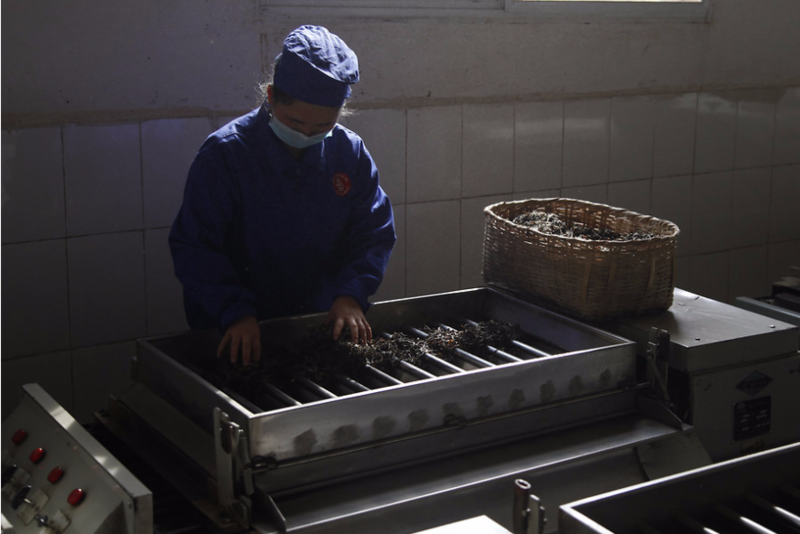 This is a crucial step in processing cooked pu erh teas. Every day, someone will check the temperature of the leaves, letting in a bit of air if they get too warm. They will also dampen the leaves several times over the forty days or so of ripening, covering them again immediately each time. In the cup, cooked pu erh teas develop notes of wood, undergrowth, caves, damp earth, straw, humus, leather, and liquorice, and it makes me smile to think that these cloths with their shades of brown express the same sense of autumn as the scent bouquet of the teas they cover. I got to know Xuan Dong Wu this summer. I met him in the Ming De factory he manages and where, that day, he was overseeing the withering of the tea leaves with the greatest attention. Xuan Dong Wu loves his job. He has not always been in the tea business. He started out in the army, and fought in the Sino-Vietnamese War in the early 1980s. He then returned to the village where he was born, and where tea provides the majority of work. 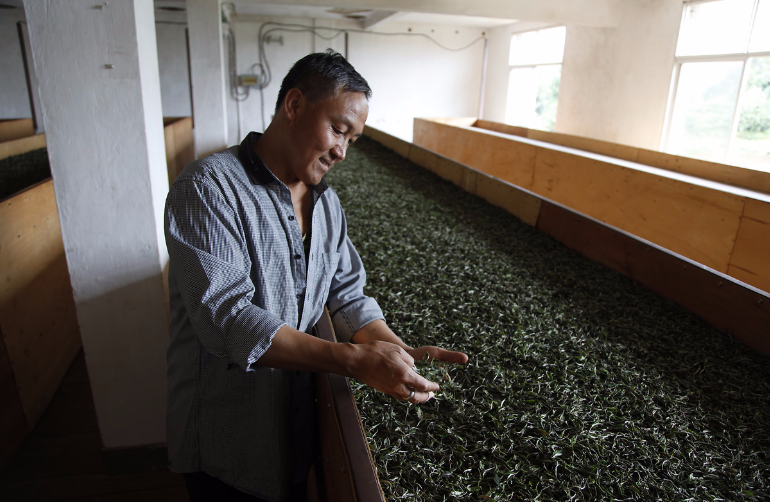 He makes white teas, pu erhs, and black teas that are considered the best in Yunnan. 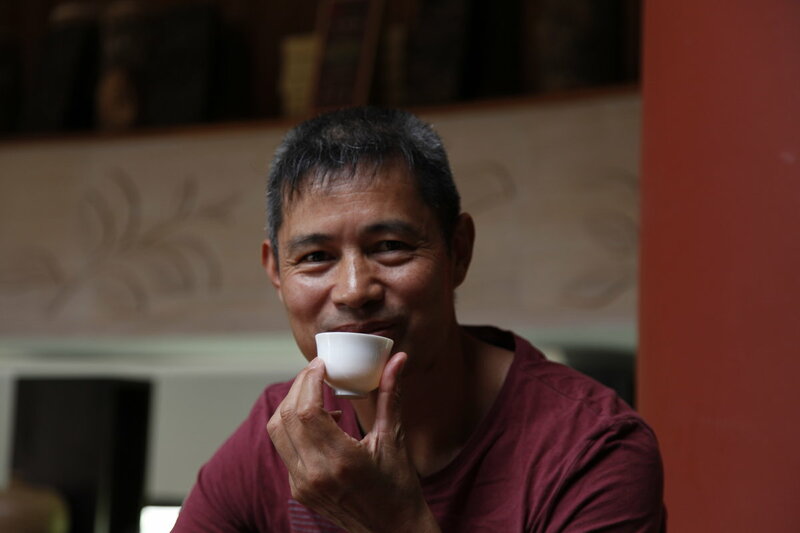 He likes to introduce new ideas, and is responsible for several of our Mao Chas, the intermediate teas used to made Pu Erh. Xuan Dong Wu is a shy man, and didn’t say much when I asked him what he wanted me to write about him here. He simply told me about his life, and what he likes. He said he likes making tea with his heart and with his efforts, he said he wanted to do his best and make the best teas possible. And then he plunged his hands back into the withering leaves, and didn’t take his eyes off them. 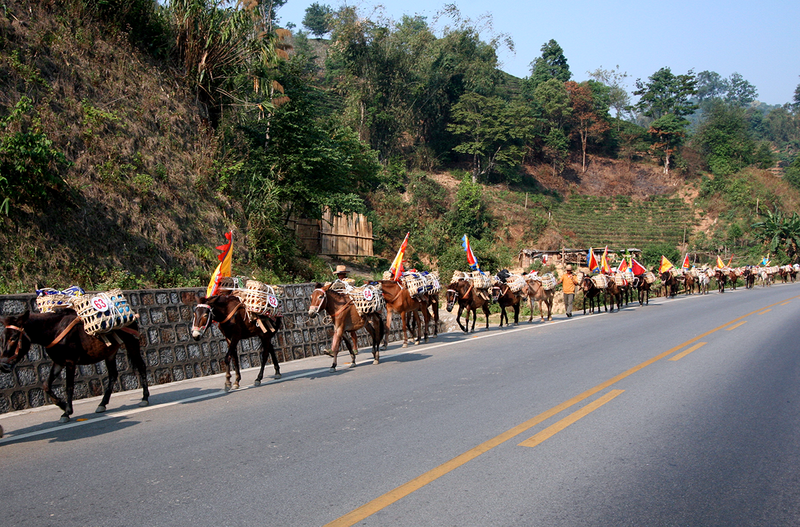 Mao Cha – the raw tea from which Pu Erh is made – increasingly undergoes a rolling stage. Right after the leaves have been withered then heated in a wok, they are placed in a machine that shakes them from side to side, rapidly and regularly. The leaves hit the vertical sides and gradually their shape changes – they curl up gently lengthwise. 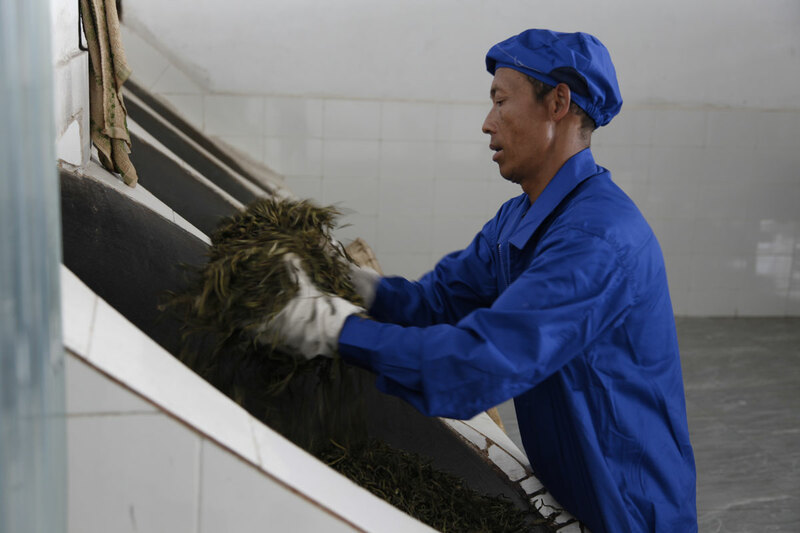 Rolling takes place with most teas, it shapes the leaves. With green teas, for example, it breaks down the cells and releases the aroma compounds that oxidise or ferment. It’s true that preparing tea consists simply of placing tea leaves in contact with water, an encounter that produces a delicate, fragrant drink. The process can be more or less simple, more or less delicate. In China, in the space of barely 20 years, preparing tea using the gong fu method, which is slow and controlled, has become incredibly popular. It is often young women who perform the task. They are always elegant, and every movement is carried out with precision. We can admire their agile fingers that trace beautiful smooth arcs in the air before depositing a few drops of the precious nectar into your tiny cup. There are four stages in making mao cha. First, a reminder that mao cha is the tea used to make pu erh, either raw or cooked. 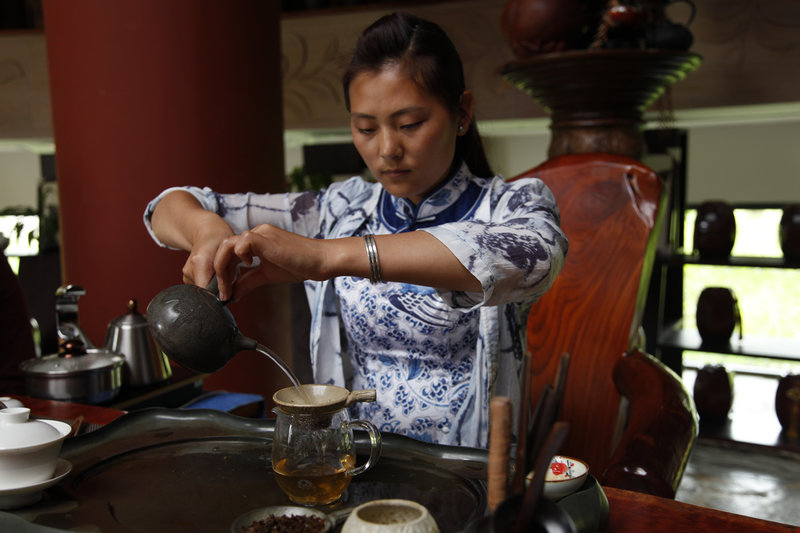 It is also worth remembering that the way mao cha is made has evolved over time. 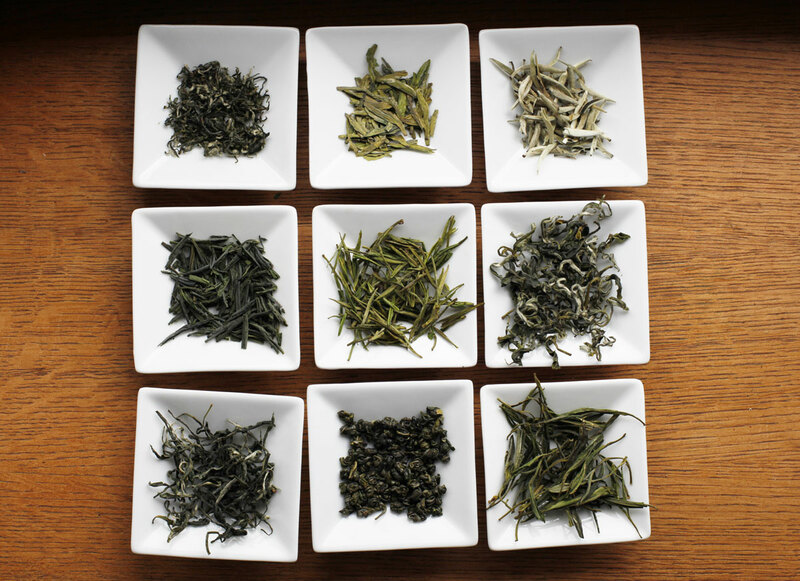 Basic withering followed by drying in the sun has become more complex as trends have changed, and as dark teas have become so popular among the Chinese. Today, this is what is involved: after harvesting the leaves, they are withered for around two hours. Then the leaves are “fixed” in a wok (see photo) at 200°C for around 30 minutes. Next, the leaves are rolled for ten minutes before being left to dry for the whole day in the sun. In theory, mao cha is used to make compressed tea, but it can be drunk as it is, and appreciated for its mineral, fruity, vegetal and animal notes.